The Learning Technologies is the show that brings together digital learning key players: “An excellent opportunity to listen, to interact with thinkers, visionaries and practitioners of training and to have feedback from companies that have undertaken the digitization of their training ». Contact us now to schedule an appointment at the Learning technologies 2019. 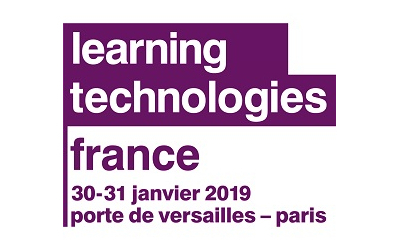 Share the post "DOMOSCIO AT LEARNING TECHNOLOGIES 2019: 30-31 JANUARY, BOOTH A05"